Provincial Police are cracking down this long weekend on drivers who don’t slow down and move over for first responders and tow trucks. 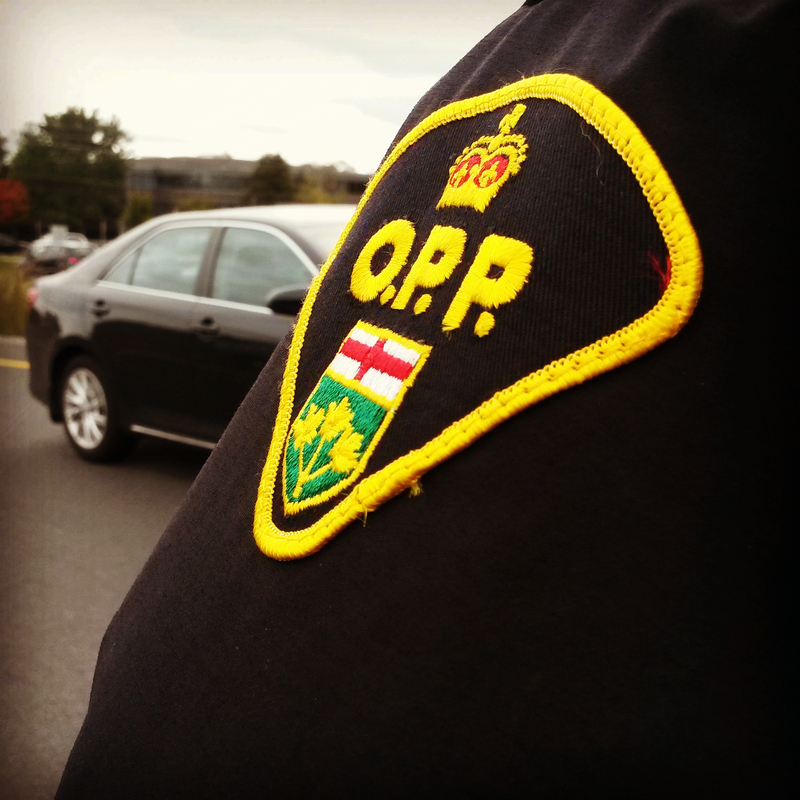 “Making a traffic or emergency stop on the shoulder of a busy highway or road sets a dangerous stage for police officers and our road safety partners, due to the risk of being struck, injured or killed by approaching vehicles whose drivers are not paying full attention,” said OPP deputy commissioner Brad Blair in a statement. Starting Friday, officers will be enforcing and educating as heavy traffic volumes are expected province-wide for the Civic Day long weekend. Police are expecting it to be a busy four days. In separate OPP-investigated incidents in 2015, six OPP vehicles, another police vehicle, three ambulances and a tow truck were struck while stopped on the shoulder of a highway or road. All drivers who struck these vehicles were charged under the Move Over law. “When you see emergency lights on the shoulder, moving over is not only the safe thing to do, it is the law,” said Minister of Community Safety and Correctional Services David Orazietti. Overall, OPP laid 2,031 charges in 2015 under Ontario’s Move Over law — only 2008 saw a higher number with more than 2,800 charges laid. The Move Over law was amended in 2015 to include slowing down and, on multi-lane highways, moving over for tow trucks parked on the roadside with their amber lights flashing. The law carries a fine ranging from $400 to $2,000 and three demerit points. Since 1989, five OPP officers have died when they or their roadside vehicles were struck by approaching vehicles. Ontario was one of the first provinces to implement Move Over legislation.